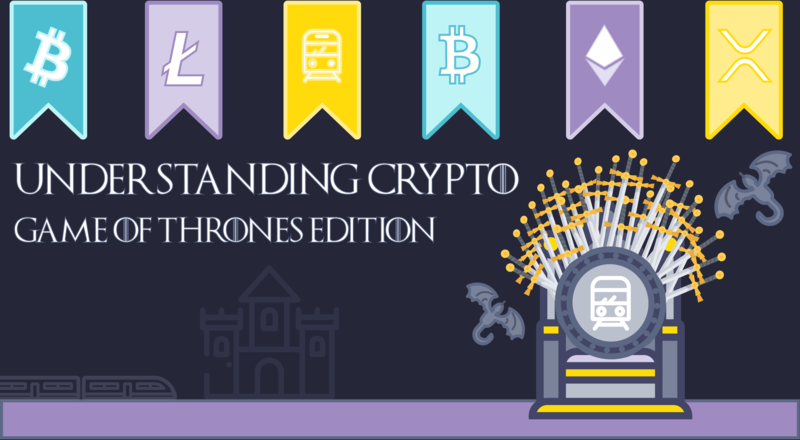 What Influences the Price of Cryptos? When Bitcoin was first introduced in 2010, it was worth less than 1 cent. At one point, that price crossed $19,000. But its wild ride has involved downs as well as ups. Changes to legal, regulatory, and taxation frameworks can all have serious consequences on prices. China has perhaps provided the best example of this in action. Its decision to completely ban ICOs, to crack down on domestic exchanges, and to cut the power lines for mining activity sent prices tumbling back in September 2017. Another historic influencer in the regulatory space has been South Korea. 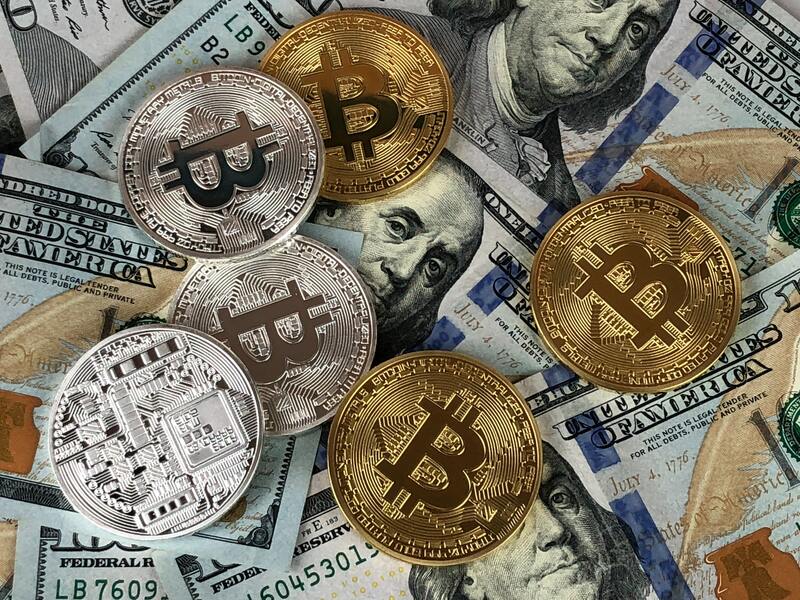 In early 2018, when regulators announced they would impose restrictions on cryptocurrency trading, cryptocurrency prices plummeted, with the local price of bitcoin plunging as much as 21 per cent. When the country changed its tune, prices turned bullish. The more useful a Crypto is in our everyday lives, the more likely that it will be bought. To that end, Cryptos all strive to be technological market leaders. They aim to make transactions secure, speedy, and cheap – not only to appeal to ordinary users, but also for the benefit of businesses. Coins which improve their infrastructure, resulting in improvements to usability, are likely to see those changes reflected in the price. Just like traditional shares, prices also tend to anticipate the future. If a Crypto is performing well, has good prospects, and is expected to continue to do well, its price should trend upward. It will fall if the outlook isn’t promising. If Crypto markets are bullish and expected to continue that way, investors tend to feel confident. Demand for coins rises and prices increase. If the climate is difficult, however, investors may feel nervous. A Crypto with good prospects and a growing community may downtrend if the market as a whole is in decline. In March 2018, the market cap for all Cryptos dropped by almost $100 bn. The opposite is also true; a Crypto which has poor prospects may trend upward if that happens to be the overall direction of the market. Again, parallels can be made with the stock market. Company stocks tend to track with the market and with their sector or industry peers. For example, negative financial statements linked to one oil and gas stock tend to damage other oil and gas stocks as collateral. “Whales” are individuals and institutions with a large market share of certain Cryptos. Often, these players invested early on in a Crypto’s lifespan when prices were low. These giant investors can tip their associated markets in either direction. When whales make trades, they do so in thousands and sometimes millions of dollars. These massive sell or buy orders can lead to sudden and significant price changes. In turn, this can have a domino effect on smaller investors who gain or lose confidence in the product, and further buying and selling action ensues. 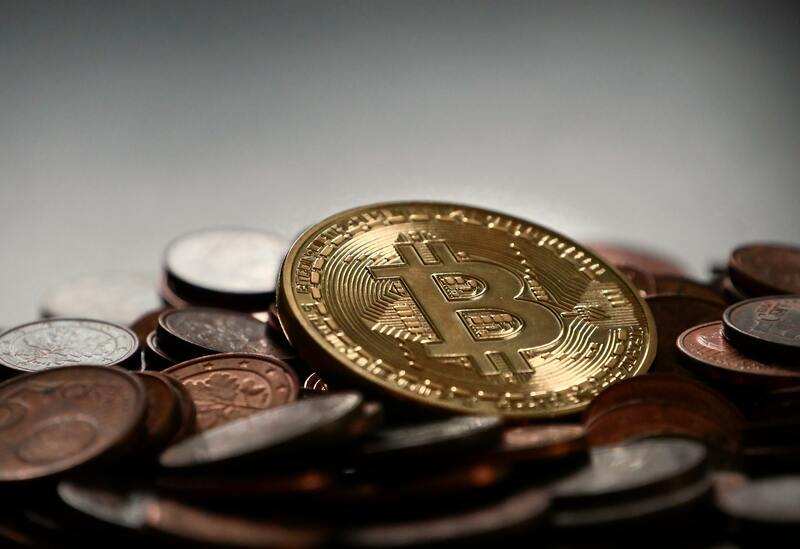 Well-known whales in the Bitcoin market include Satoshi Nakamoto, the original creator of Bitcoin who owns around one million Bitcoins, and the Winklevoss twins, who invested $11 million in Bitcoin in 2013. According to an April 2018 survey by Thomson Reuters, one in five financial institutions is considering trading Cryptos within the year. Indeed, numerous recognizable investment and retail banks are already taking steps to move into the space. Goldman Sachs is opening a Bitcoin trading desk and given the sheer size of the Crypto market, other banks are likely to follow suit. Most studies indicate that institutional investors stabilize prices of financial instruments. As the space becomes increasingly institutionalized, we’re likely to see this same effect on Crypto prices. The long-term value of a digital currency will be determined by the extent to which it has penetrated the mass market. In what is typically referred to as a ‘network effect’, a Crypto gains value if more people have access to, and use, that currency. A classic example of the network effect in action is the humble email, where a greater number of users increased the value to each user. Online social networks work similarly, with sites like Twitter and Facebook increasing in value as more users join. To drive mass adoption, consumers need to have confidence that the currency is stable before charging their wallets – that their assets won’t dip in value suddenly and rapidly, and that the currency’s buying power will remain roughly the same, or will increase. In other words, the currency needs to be a fairly reliable store of value. Here’s one example. Financial markets – Crypto included – also need liquidity to function well. This supports professional and institutional trading, and means that consumers and businesses can easily exchange and utilize their Crypto. In the long-term, both liquidity and stability help increase the value of a Crypto. 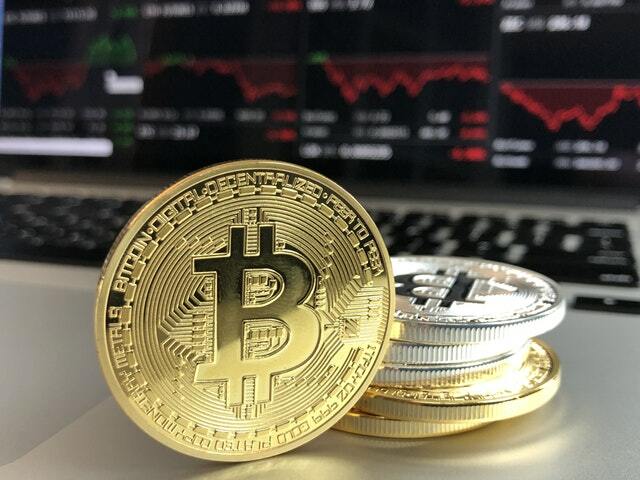 It’s widely understood that news has an impact on the volumes and price movements of shares and other financial instruments, and the world of Crypto is no different. The news is one of the most effective price-influencers, able to instil confidence in potential investors, as well as panic and fear. This may be about external forces, such as government regulation or geopolitics, or internal forces, such as developments in the technology. Related to this is social media, which often reflects the undercurrent of news. Articles are shared widely across the internet, producing an incredible sphere of influence. A listing on a popular exchange enables a much larger audience to invest in a Crypto and provides legitimacy to the token. Unsurprisingly, a listing on a major international digital currency exchange typically results in a bullish run. A listing on a well-liked national exchange can also have a substantial impact, allowing citizens to invest and withdraw profits using their own fiat currency.